Not everyone’s idea of a dream home is the same. Some buyers look for a home that they can buy, move into, and not have to put a lot of extra effort into. Others may find their dream home is in need of some tender loving care. Or, maybe they really want to live in a certain area, but they cannot afford the newer homes available there. 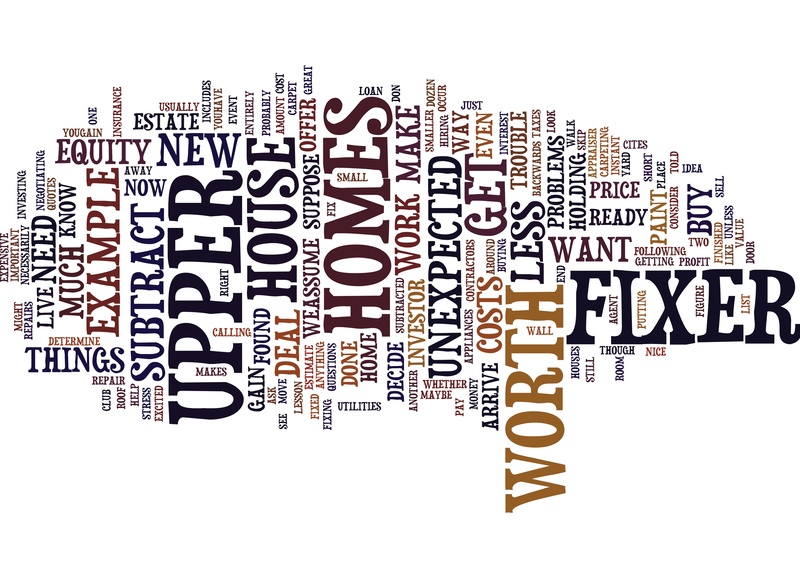 Purchasing a fixer-upper might be the right choice. But how do you go about qualifying for a mortgage, making a down payment, and finding the money for those renovations? Many believe their only option is to wait to build equity in the home and then take out a home equity loan. Or perhaps you think you might take more time to save and then refinance your home. While those are viable options, there are home renovation loans available to buyers that can help turn your dream of owning a fixer-upper into a reality. What is a Title V? 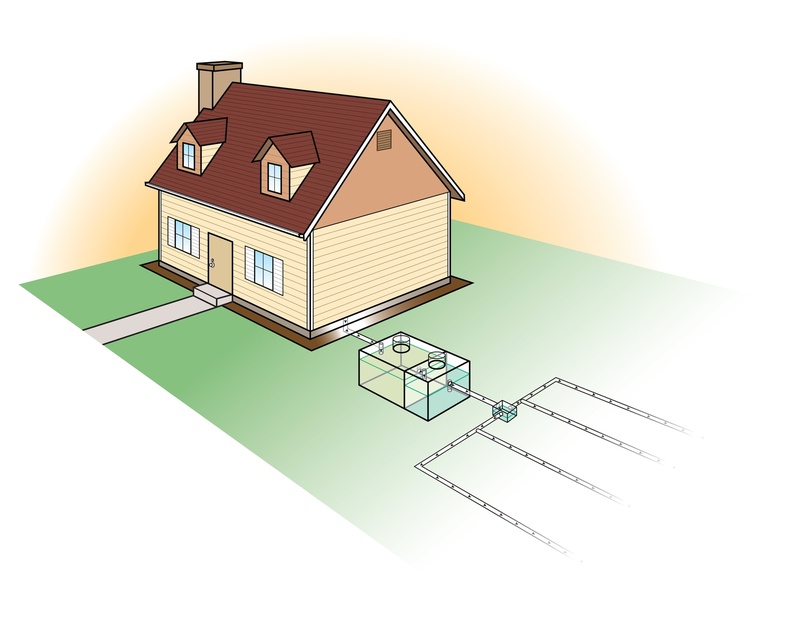 Septic Systems in Massachusetts are regulated by Title V through the Massachusetts Department of Environmental Protection (MassDEP). The regulations set forth govern all aspects of septic systems, from initial inspection to operation of septic systems, as a way to protect our environment.